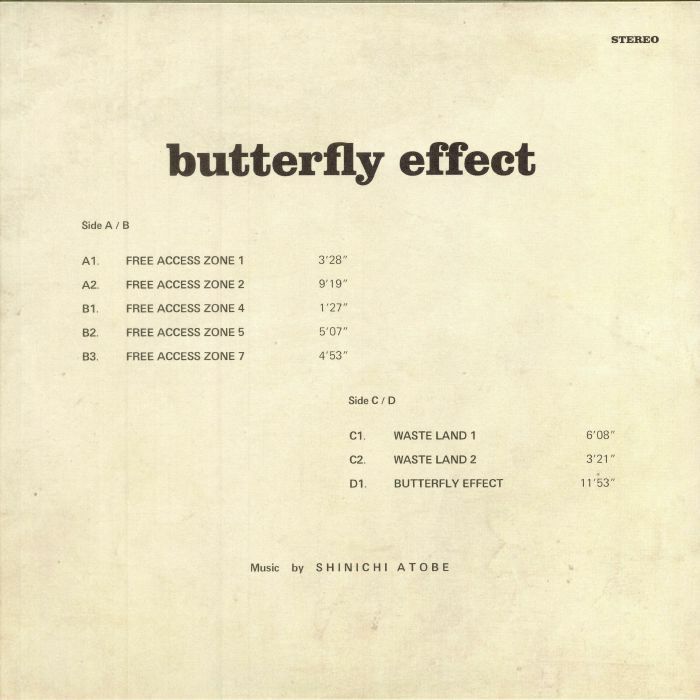 Shinichi ATOBE Butterfly Effect vinyl at Juno Records. 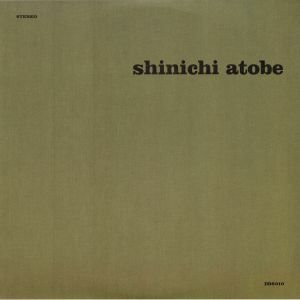 ** REPRESS ** Having released just one seminal 12" on Chain Reaction back in 2001, Shinichi Atobe was tracked down by Demdike Stare only to be found with a vast vault of unreleased material. This double-pack release brings together some cherry-picked morsels from this haul, shedding fresh light on the mysterious and alluring sound of an almost forgotten Japanese producer. There are more obtuse noise and industrial moments such as "Free Access Zone 4", while other moments are full of sweet and crisp house grooves with wistful atmospherics. 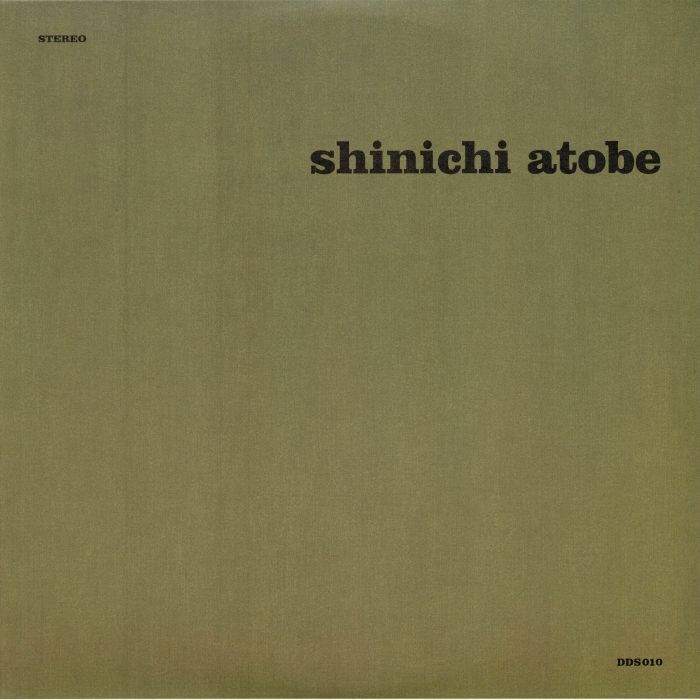 The diversity on offer is quite something, but whatever style is tackled, Shinichi Atobe brings a haunting quality to bear on his music.